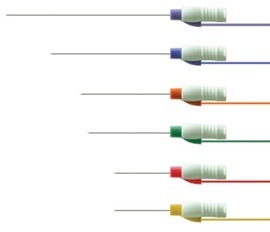 Bo-ject Disposable Hypodermic Needle Electrode, 75 x 0.71 mm (23G), (12 pcs). 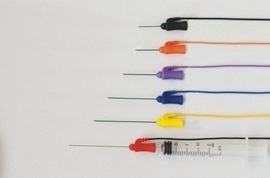 Disposable Neurotoxin Needle, 0,30 x 25mm (Orange) 15 pcs. FRSH. Disposable Neurotoxin Needle, 0,35 x 25mm ( Green) 15 pcs. FRSH. Disposable Neurotoxin Needle, 0,40 x 30mm (Purple) 15 pcs. FRSH. 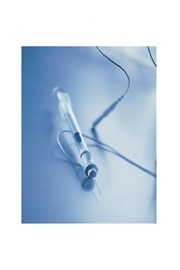 Disposable Neurotoxin Needle, 0,45 x 40mm (Blue) 15 pcs. FRSH. 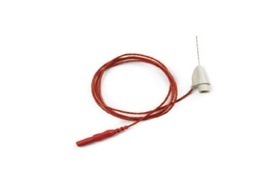 Disposable Neurotoxin Needle, 0,50 x 50mm (Red) 15 pcs. FRSH. Disposable Neurotoxin Needle, 0,65 x 75mm (Yellow) 15 pcs. FRSH. Neurotoxin, Myoject Luer Lock Needle 25 mm x 0,41 mm. 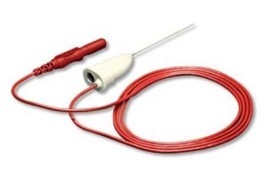 76cm lead with TP Connector. Box 10 pcs. Neurotoxin, Myoject Luer Lock Needle 25 mm x 0,30 mm. 76cm lead with TP Connector. Box 10 pcs. Neurotoxin, Myoject Luer Lock Needle 37 mm x 0,46 mm. 76cm lead with TP Connector. Box 10 pcs. Neurotoxin, Myoject Luer Lock Needle 37 mm x 0,41 mm. 76cm lead with TP Connector. Box 10 pcs. 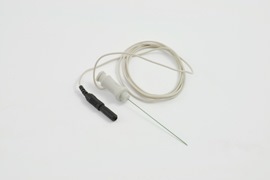 Neurotoxin, Myoject Luer Lock Needle 50 mm x 0,51 mm. 76cm lead with TP Connector. Box 10 pcs. Neurotoxin, Myoject Luer Lock Needle 75 mm x 0,71 mm. 76cm lead with TP Connector. Box 10 pcs. 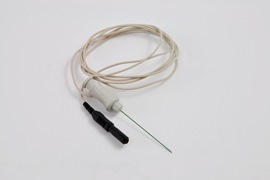 Disposable Hypodermic Needle. Neurotoxin 37mm 0.40 Orange (27G), (Box of 10). 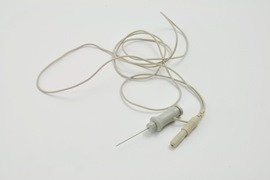 Disposable Hypodermic Needle. Neurotoxin 37mm 0.45 Green (26G), (Box of 10). 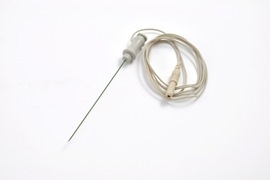 Disposable Hypodermic Needle. Neurotoxin 50mm 0.25 Blue (30G), (Box of 10). Disposable Hypodermic Needle. Neurotoxin 75mm 0.70 Violet (22G), (Box of 10).